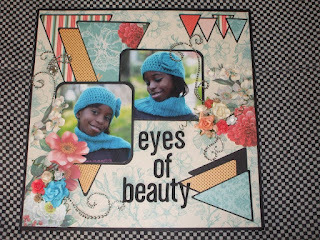 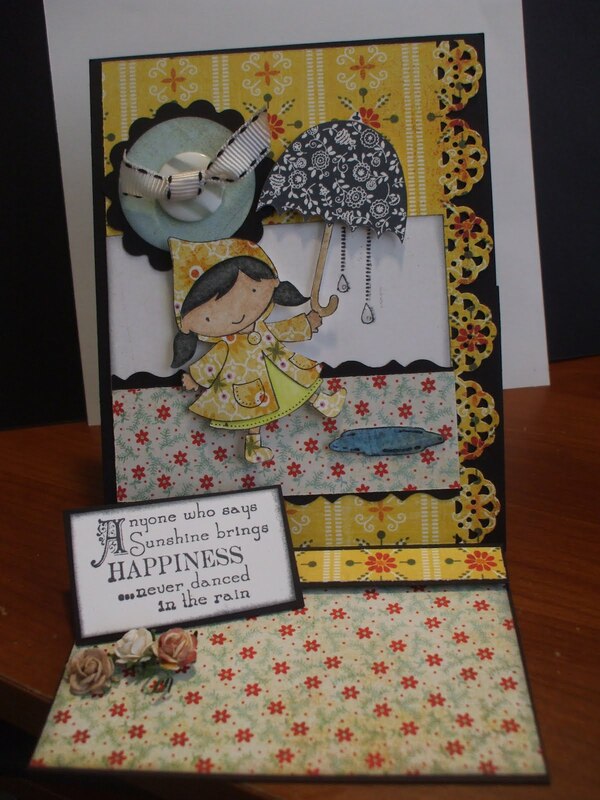 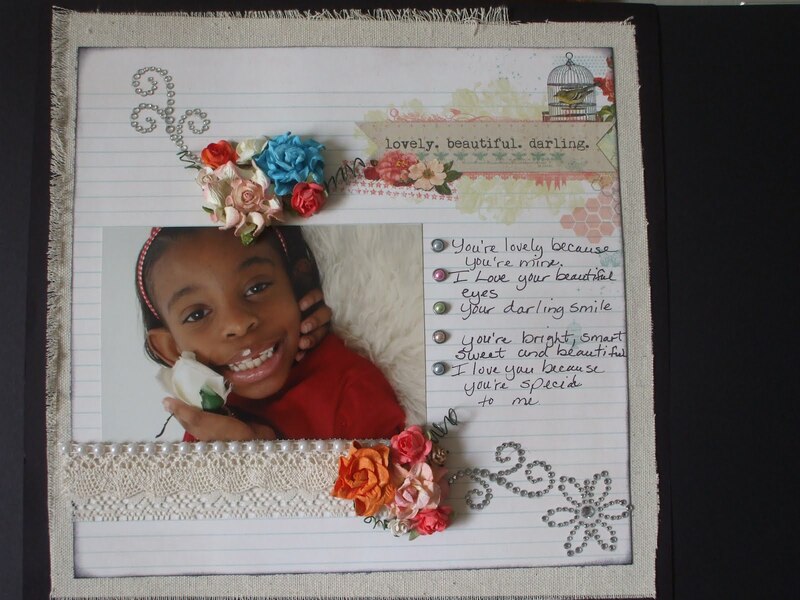 Here is my take on the sketch, my paper choice for this challenge is DCWV "The Coral Couture" Stack, I layered my layout using black cardstock as a shadow along with the banners. 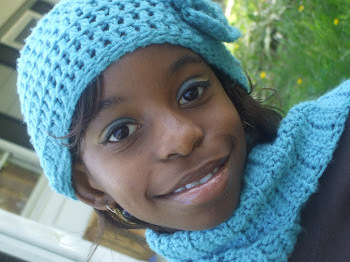 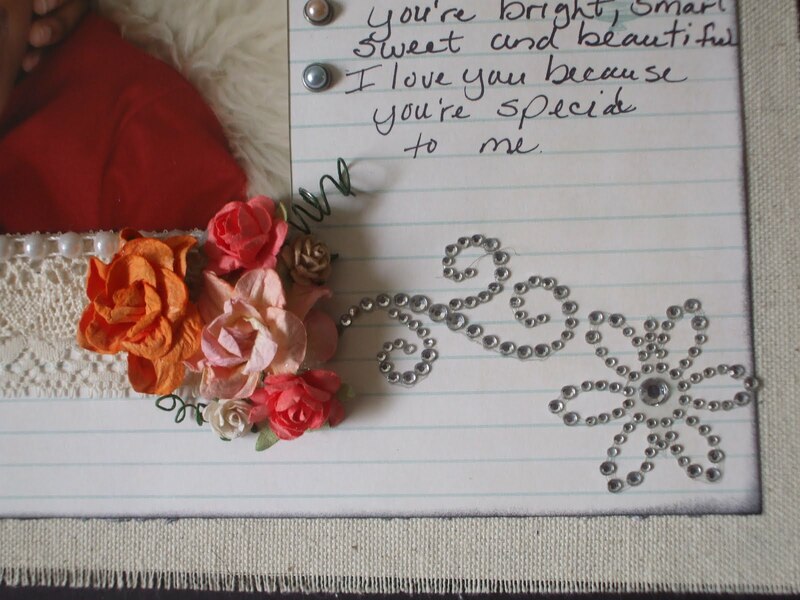 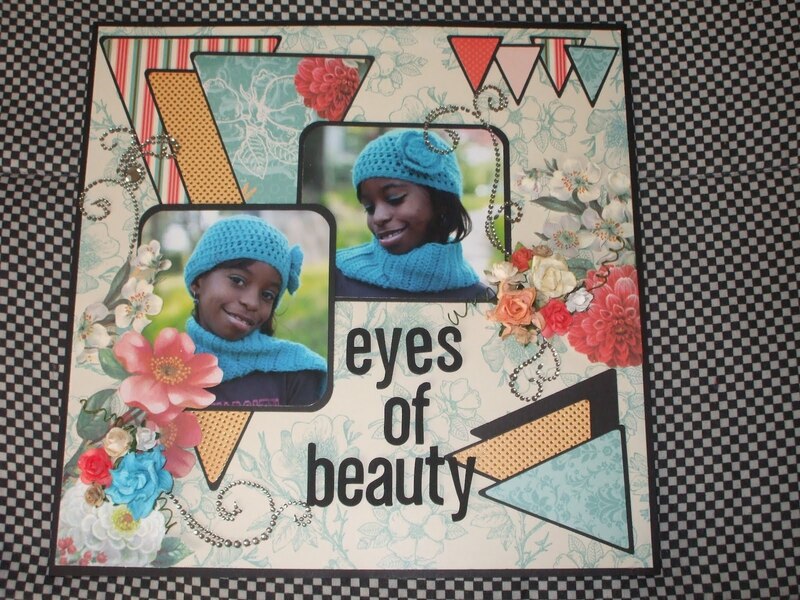 I embellished this using Prima "say it in crystal" bling, Wild Orchard flowers, Thickers foam letters and a lovely picture of my daughter modeling her crochet hat and scarf set I made for her for a fashion show. 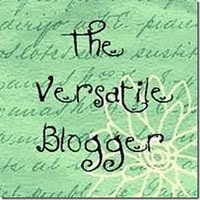 Hello bloggers! 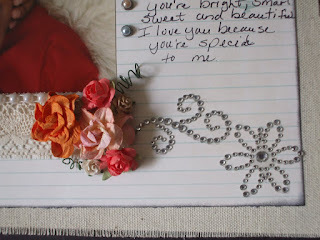 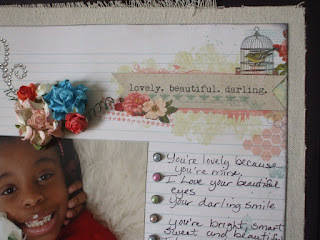 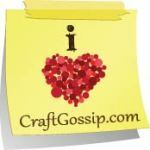 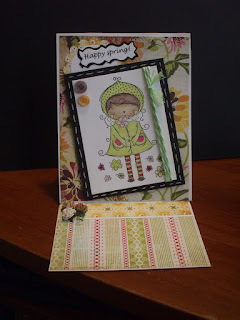 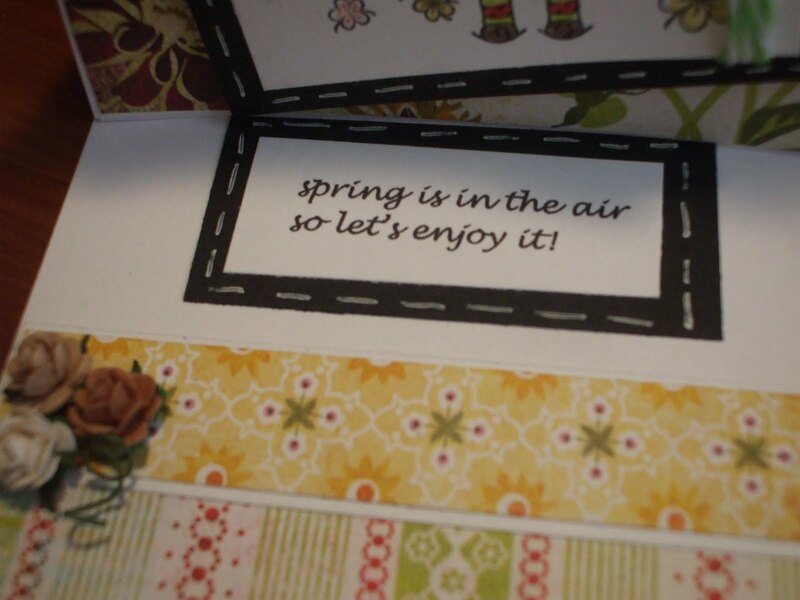 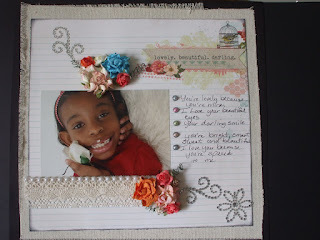 I have been creating new things to post to my blog and here is some of the cards I made.